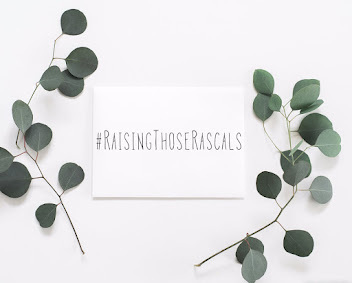 Hi guys, today I would like to introduce you to Wantable, an American beauty box company who have recently launched in the UK, providing ladies with a monthly box of hand-picked make-up! 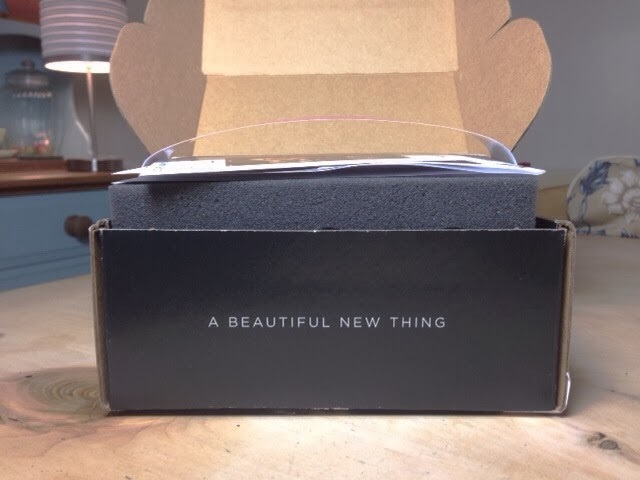 In concept, they are similar to other beauty box subscriptions like Glossybox, for example. 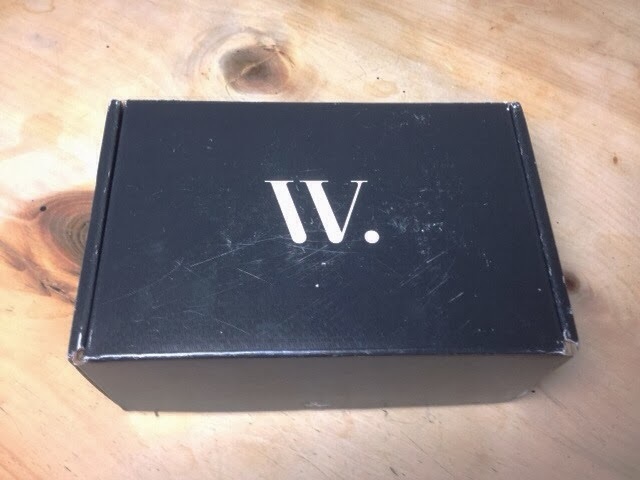 However, unlike Glossybox, Wantable have you fill out an online questionaire for you to grade your makeup likes and dislikes and preferred category of makeup item in your box. This means that you will never receive an item you don't like and you are more likely to receive items that you love. The box retails at $36, which equates to about £21.90 a month. Although this is a more expensive beauty box, the contents is much more valuable (mine came in at over $80.) Also, you are guaranteed to have 4-5 full-sized products that are all higher-end brands, most of which are US based. So this is what the box looked like upon arrival, it looks well travelled having crossed the Atlantic all the way from Milwaukee! 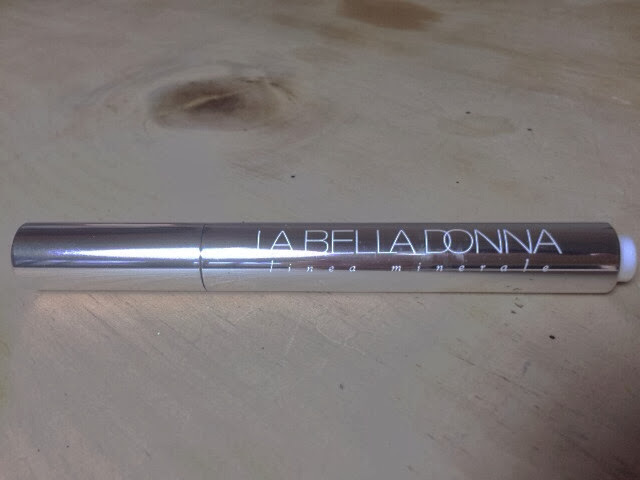 I actually really like this product, i've never come across any La Bella Donna products before but I think the packaging is awesome for a lip colour! 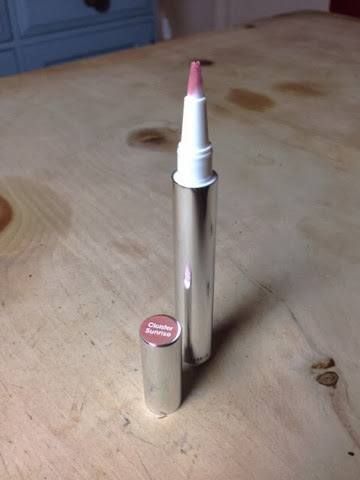 This retails at $26.50, so about £16.04 so it's relatively expensive for a lip product, a lovely treat! 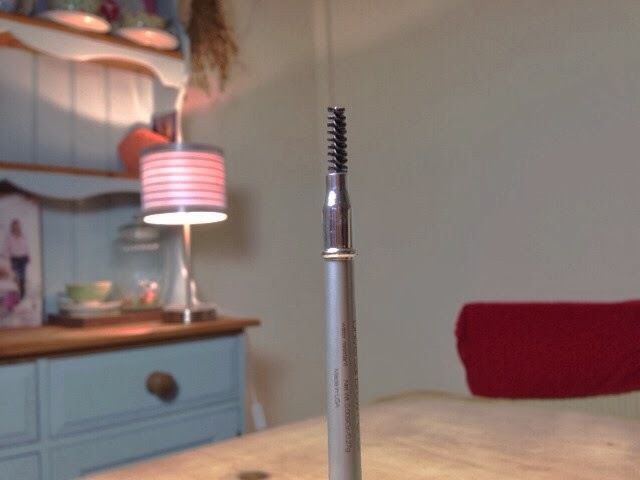 This brow pencil is really lovely, it works very well when used with the brush to blend in the colour and looks very natural. I only need a tiny amount to define my brows so this is going to last me a long long time! It retails at $18, which equates to about £10.90. 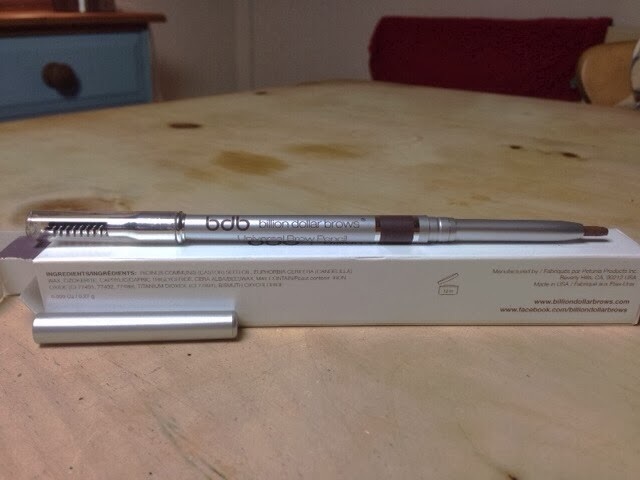 I would probably spend the same amount on a brow pencil, but thanks to Wantable, I don't have to bother now! 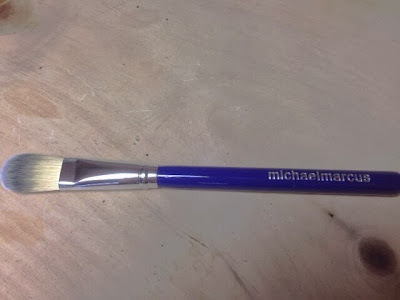 I was secretly hoping I would receive a Michael Marcus tool, having heard about them a few months ago via other blogs. 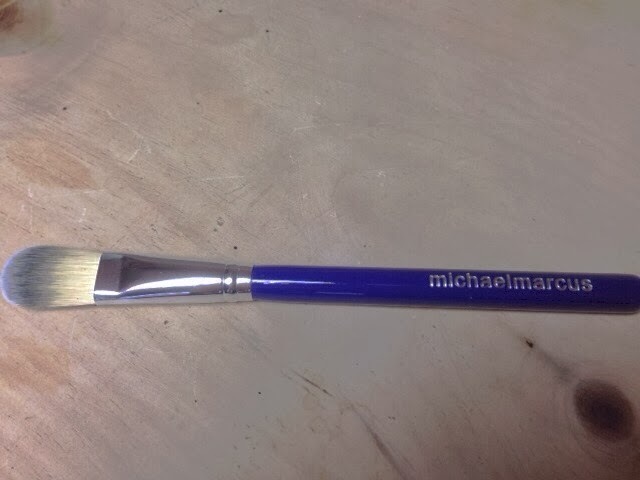 This is a quality makeup brush which is very soft to the touch. Simple detail, but I really like the colour of the handle too! 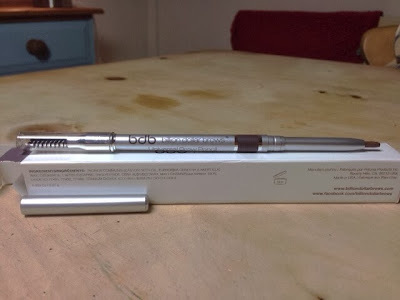 This retails at $20/£12.11 which is a nice mid-range price, I could see myself buying more of these! 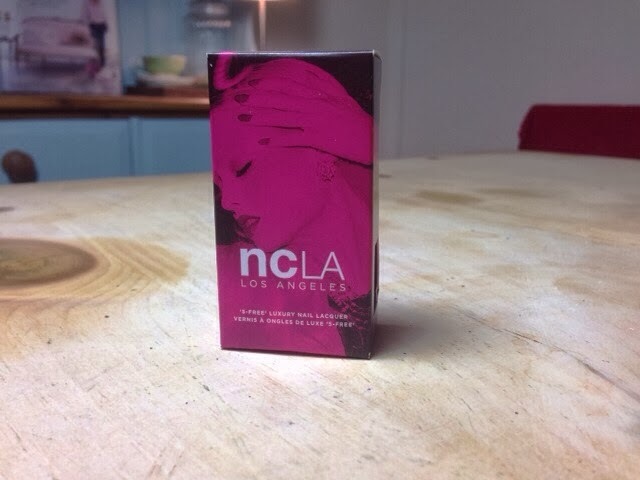 What a beautifully packaged nail polish! 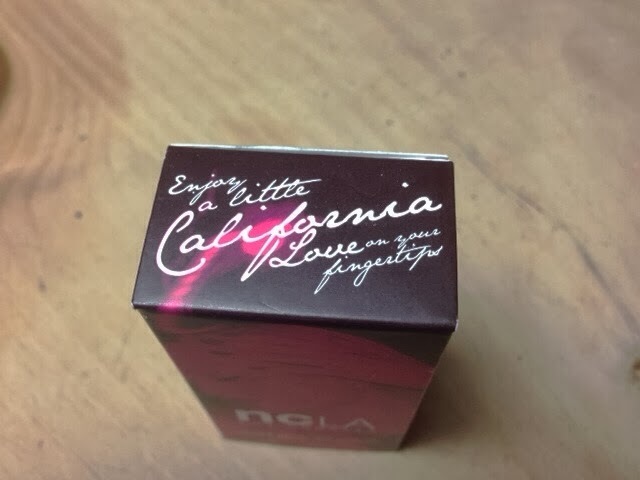 I really love the opening on the top that says 'Enjoy a little Californian love on your fingertips.' I think it really helps to place this product and connects you with what is currently relevant in American makeup trends....if like me, you happen to be interested in that kind of thing lol. Gorgeous colour though, it paints a little darker than the photo shows. I could enjoy wearing this colour all year round, but I think it will look especially lovely in the autumn! This retails at $16/£9.68, so its definitely up there with brands like Essie and O.P.I, but worth the spend though, its hardwearing and lasts nicely for a good few days. I quite enjoyed using this sample, I would recommend it to anyone who wants a little staying power in their makeup, but I've always been quite satisfied with my foundation, mine does stay on all day. 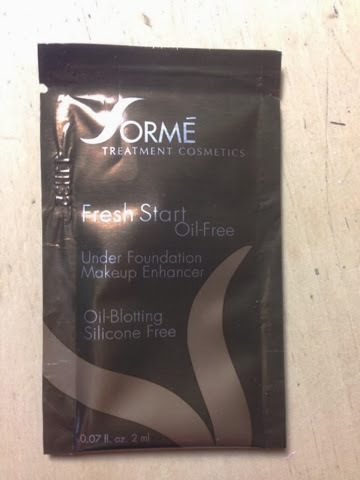 This does, however, have a lovely silky texture and absorbs quickly into the skin, but I don't massively feel I need it in my life right now! A full size 30ml bottle retails at $28.50 on Amazon, so that would be about £17.23. 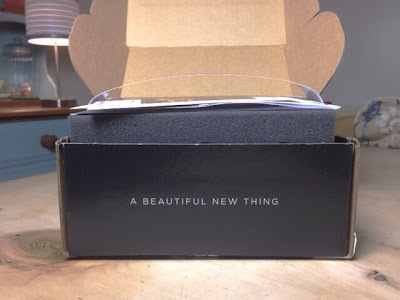 So that is everything I received in this month's Wantable box, I definitely recommend you check out their website to find out more, you can also subscribe to their other boxes: the accessories box and the intimates box!